LEICESTER will be at full-strength for this weekend’s big Championship Shield home-and-away double against Scunthorpe. 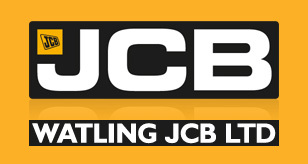 The Watling JCB Lions travel to the Eddie Wright Raceway on Friday before hosting the Scorpions at the Paul Chapman & Sons Arena 24-hours later. And they have been boosted by the news that former Scunthorpe rider Ryan Douglas will be fit to take his place in the side on his old home circuit. Douglas crashed out of last Saturday’s win over Redcar but escaped with bruising, and after resting during the week he will line up as usual at No.4. With a big home victory over the Bears already in the bag, Lions have the chance to seize control of their Shield group – especially if they can secure points on the road in Lincolnshire. They will be making their first trip to Scunthorpe since August 2013 when they lost out 38-51 on a day when former favourite Magnus Karlsson dominated their scoring. 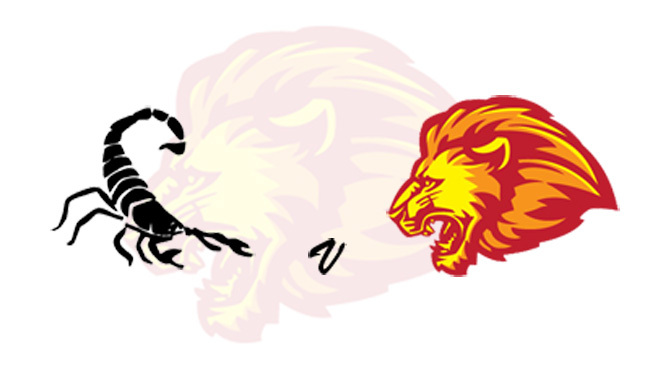 The Scorpions will be racing at home for the first time this season, having gone down 41-49 at Sheffield last Sunday. They track a powerful top three, featuring Australian star Jake Allen and former Lions duo Josh Auty and Jason Garrity, whilst former British Under-19 Champion Stefan Nielsen offers strong support. Lions boss Stewart Dickson said: “Last Saturday was a very promising start for us, and now we’re looking forward to a massive weekend. The visitors have four former Scorpions in their ranks as, along with Douglas who spent five years in their colours, Josh Bates, Ellis Perks and Richie Worrall all had briefer spells with the club in the early stages of their careers. Worrall romped to a superb 15-point maximum in the official home opener last weekend, and he’s keen for more of the same in the next two matches. He said: “Scunthorpe is a track I do go well on at times, although I’ve also struggled there at times!